Many cryptocurrency observers have long been clamoring for the introduction of Bitcoin and cryptocurrency exchange-traded funds, commonly referred to as ETFs. Although this investment vehicle is widely seen as a major byway facilitating cryptocurrency investments for institutional investors, a well-known Bitcoin advocate is now speaking out against the notion of Bitcoin ETFs. More specifically, it is the Greek-British Bitcoin proponent Andreas Antonopoulos who is now casting doubt on the attractiveness of Bitcoin ETFs, calling them a ”terrible idea” that could ultimately prove harmful to the Bitcoin ecosystem. 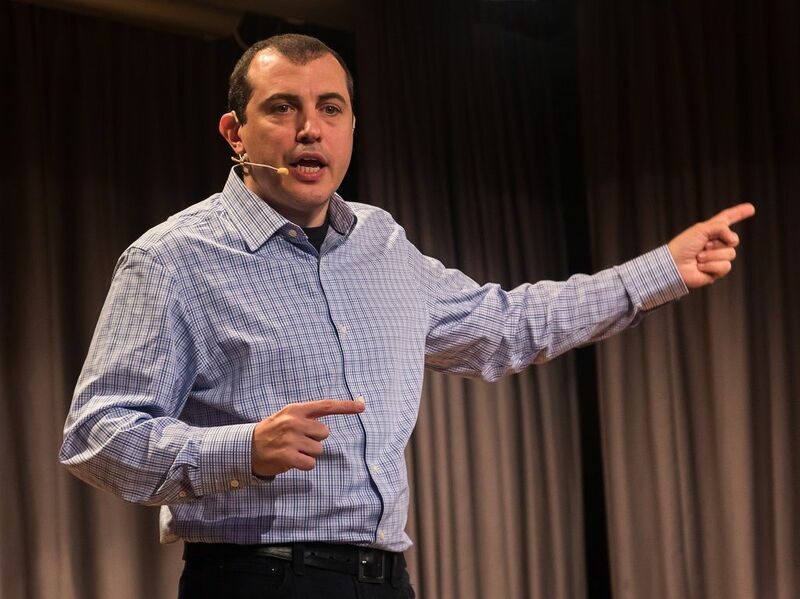 Antonopoulos reportedly discussed the matter in his ”Bitcoin Q&A” video saneries, adding that Bitcoin ETFs had previously been ”constantly” addressed in a Patreon session Antonopoulos undertook on July 28th. Antonopoulos discussed the need for Bitcoin ETFs and the role of an investment vehicle – such as an ETF – which facilitates financial operations for investors without the need to manage a specific asset. ”The idea here is to take a reserve of bitcoin and then make them tradable instruments that can be traded on traditional markets like stocks. This is a custodial system, where the custodian holds the actual bitcoin and what you’re getting is a share in their fund – not bitcoin”, Antonopoulos stated. Moreover, the Greek-British Bitcoin advocate also noted that this allows for investors to speculate on Bitcoin without actually holding the relevant cryptocurrency and without the need to open an exchange account or deal with the likes of addresses, keys and hardware tokens. Antonopoulos also drew a parallel to gold, which saw a substantial price-increase following gold ETFs, and mentioned that Bitcoin and other cryptocurrencies could, therefore, see impressive price gains following the introduction of cryptocurrency ETFs. However, Antonopoulos main problem with a potential Bitcoin ETF does not relate to an investment-standpoint. Rather, he takes issue with they way such a financial product, or the proposal of which, could prove counterproductive to the growth of the Bitcoin ecosystem. ”ETFs fundamentally violate the underlying principle of peer-to-peer money, where each user is not operating through a custodian, but has direct control of their money because they have direct control of their keys,” Antonopoulos noted. Antonopoulos does recognize that cryptocurrency ETFs could provide increased ease in traditional markets. Nonetheless, he believes that the characteristics of an ETF would significantly undermine the underlying ideas of Bitcoin, as well as any other cryptocurrency, due to the need for financial custodians acting as intermediaries. He went on to refer to a Bitcoin ETF as a ”multi-billion dollar ’not your keys, not your bitcoin’ vehicle,” and argued that the potential introduction of a Bitcoin ETF could lead to widespread price manipulation.